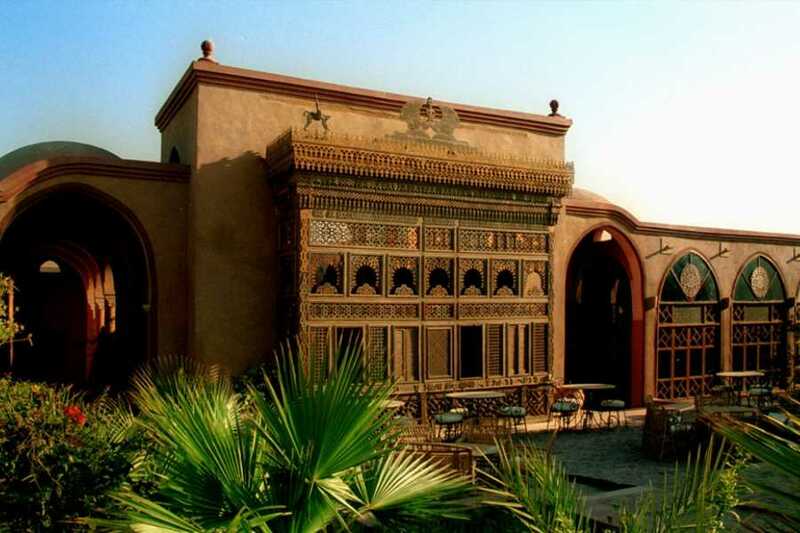 This is a unique Egypt tour that allows you to stay in boutique style hotel instead of the regular hotels to allow you experience the ambience of the orient and get immersed in the culture while at the same time the hotel fascilities are excellent. The intimacy of chic design, interesting architecture and urban locales are big contributors to the underground appeal of boutique hotels nowadays. 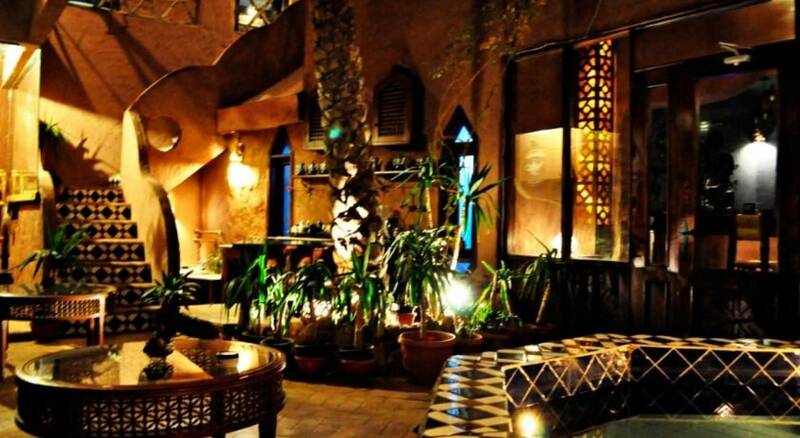 Breakfast will be at your Egypt boutique hotel. your Deluxe Egypt tour will start with a full day tour to visit Sakkara, 28 Km southern to Giza, where you will see the Step Pyramid of Zoser, the first pyramid has been built in Egypt, then to Memphis, the first capital of Egypt where you will see the huge statue of king Ramses II lying on the ground losing his arm. Lunch will be at a local restaurant (Extra Cost). Continue to Giza to visit the Great Pyramid of Cheops which was built by manual labor. It is the largest of the three main Pyramids and it is the only survivor of the Seven Great Wonders of the Ancient World, the Pyramid of Chephren, which is the best preserved, and the Pyramid of Mycerinus. Nearby see the Sphinx, a marvelous sight carved out of a natural rocky outcrop, the lion's body stretching 45m, with its paws 15m long. Learn how paper was made in the ancient times with a visit to the Papyrus Institute followed by a short visit to a Perfumery workshop. Overnight will be at the hotel. 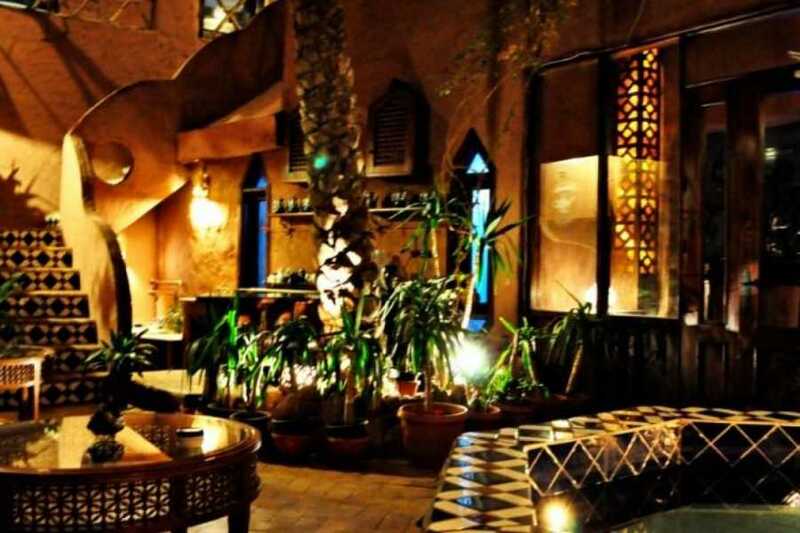 Breakfast at your hotel and transfer to Cairo airport for flight to Luxor. Arrival Luxor meet our representative and transfer to your hotel. Rest of afternoon free at leisure. Breakfast at your hotel and start your Luxor tour in the west bank of the Nile to visit the Colossi of Memnon, the two massive stone statues of Pharaoh Amenhotep III. For the past 3400 years (since 1350 BC) they have stood in the Theban necropolis, across the River Nile from the modern city of Luxor. And then will go to the Valley of Kings and Queens to visit Hatshepsut Temple, located beneath the cliffs at Deir el Bahari on the west bank of the Nile near the Valley of the Kings in Egypt. The mortuary temple is dedicated to the sun god Amon-Ra and is located next to the mortuary temple of Mentuhotep II, which served both as an inspiration, and later, a quarry. Lunch will be at local restaurant (Extra Cost). And then, we will tour the awe inspiring temple of Luxor, was founded in 1400 BCE and built with sandstone from the Gebel el-Silsila area, which is located in south-western Egypt. And then we will continue to visit Karnak temple which comprises a vast mix of decayed temples, chapels, pylons, and other buildings. Building at the complex began in the reign of Sesostris I in the Middle Kingdom and continued into the Ptolemaic period. Overnight in Luxor. Morning free at leiusre and then transfer to Luxor airport for flight to Sharm El Sheikh. Upon arrival in Sharm meet our representative and head to Dahab. Overnight in Dahab. Dahab this is free day at leisure relaxing on the beach and enjoying the crystal clear water of the Red Sea or practicing any of your favorite water activities. Overnight at hotel . Breakfast at your hotel and transfer to Sharm airport for flight to Cairo. 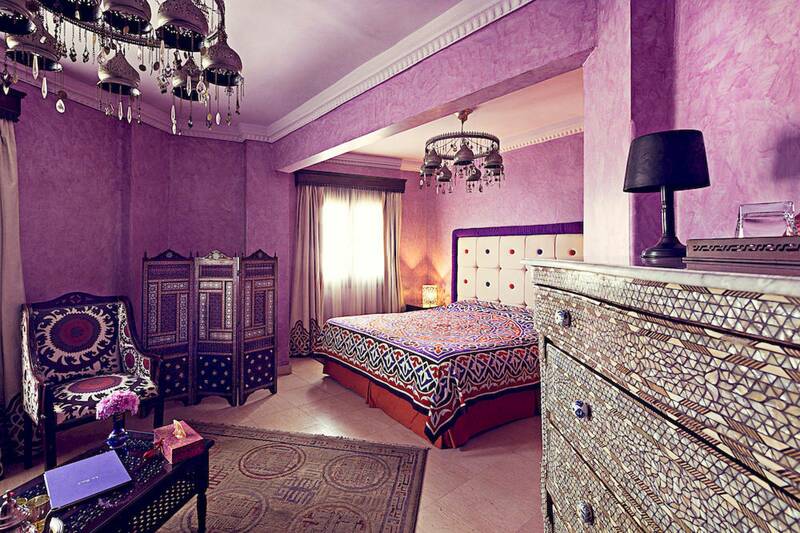 Arrival Cairo and overnight at your hotel. ✓ All taxes and services.